Expertise + Capability = Value. Successfully moving trees is part art, part science. It involves knowing what a tree needs and when it needs it. Understanding the physiology and phenology of each tree. Expertise earned over decades and made available to our clients in an instant. Expertise applied with skill by employees who are long term and 100% full time. Specialized equipment built specifically for our craft. All combine to produce superior quality and unparalleled success. And exceptional value for our customers. 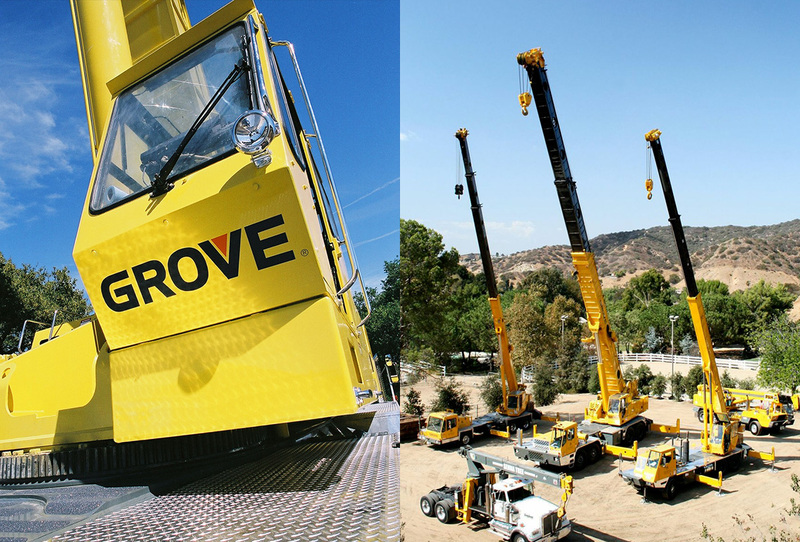 When not busy saving and harvesting specimen trees, Senna Tree Company’s fleet of hydraulic truck cranes are available for rent in the greater Los Angeles area to green industry professionals. NCCCO Operators and rigging crews are available at non-union rates for non-union projects. 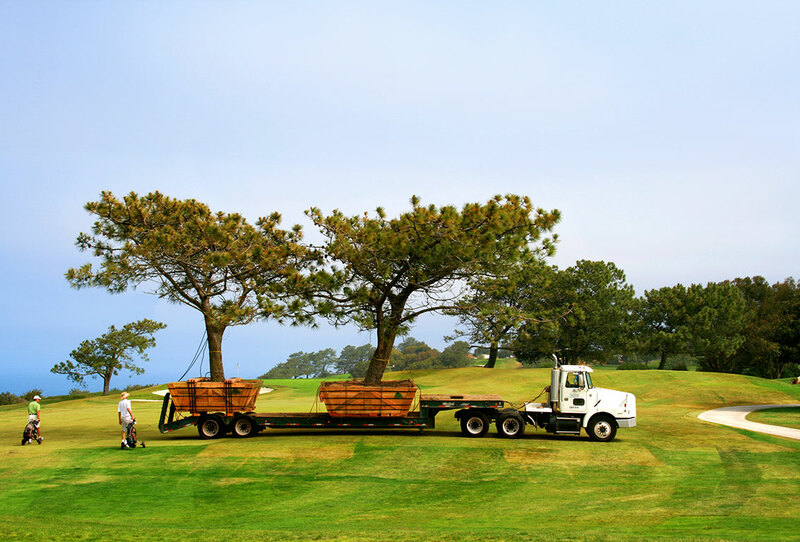 Customers benefit from our crews proficiency and expertise in handling large boxed trees and ball & burlaped palms. 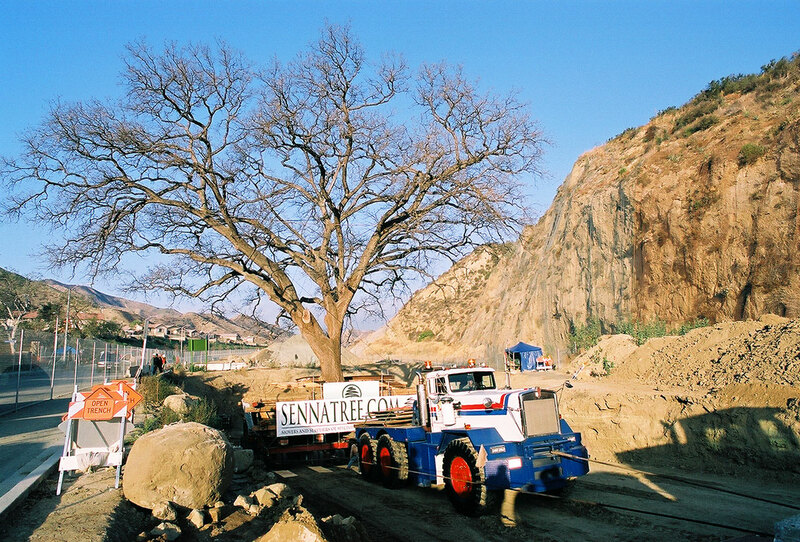 In addition to a significant pricing advantage, the risk of damaging large expensive trees during handling is practically eliminated when using our experienced rigging crews. Senna Tree Company doesn’t just sell mature specimen trees, we sell time. 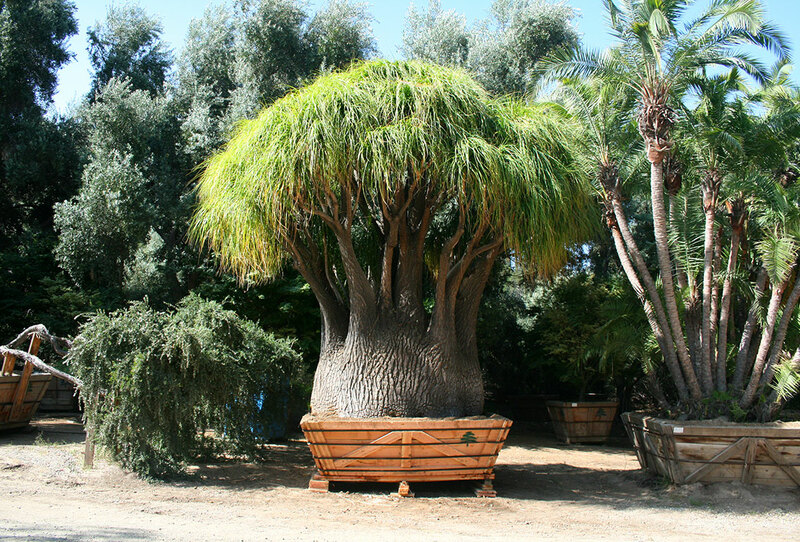 Unique, one of a kind specimen trees, possessing the qualities that only time can produce. Trees that tell a story of enduring beauty and strength that create an instant look of establishment. Available wholesale to the trade at two convenient locations in Los Angeles and Orange Counties, by appointment only. A photo slideshow of the world record setting move.